Worship is the heart of our Catholic Christian Community. EUCHARISTIC HOLY HOUR Fridays, following the morning mass, with confessions. PERPETUAL HELP NOVINA Tuesdays after the morning Mass. PREPARING FOR DEATH AND THE FUNERAL - Please contact the Parish office, so that we can assist you. Additionally, here are some of the ways our Parish works to care for our families and neighbors. Call the parish office to contact these ministries. The Sacrifice of Jesus for our salvation, which is re-presented at every mass, is offered for every person. Every person who worships at the Holy Sacrifice of the Mass unites with Jesus in offering their life to the Father, for the salvation of souls. In that offering of life to the Father, in that worship, each person offers the intentions they hold in their heart. The priest also offers his intentions during the mass to the Father. An ancient tradition in the church allows people to request the priest to pray with them and offer their intention during the mass with a special emphasis. The person requesting this usually offers a special offering to the parish along with their request of the priest. Often times, the eternal rest in peace of a loved one who has passed away, is remembered with special emphasis during the Holy Sacrifice of the Mass. Once a week, the Pastor of a parish is required to offer a mass with the special emphasis for all the parishioners of his parish. This usually happens at a Weekend Mass. 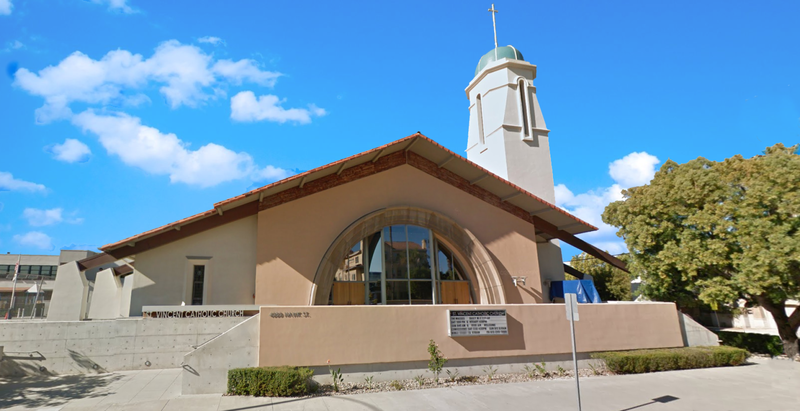 If you wish to request the priest's mass intention during one of the Masses, you may make this request at the parish office on 4077 Ibis Street, or calling 619-299-3880. An offering of $10 is usually given. This list, which is published weekly in the parish bulletin, brings the prayers of the whole community to focus on the needs of the sick in our parish community.